Marcin Czubala is not your typical techno artist: part of this might have to do with the fact that he hails from Poland; yet another part of it might have to do with his extensive background in classical music. Ultimately, however, what sets Marcin apart are his distinct and idiosyncratic musical stylings. While grounded in minimal house and techno, Marcin’s work always bears his unmistakable signature: slinky, undulating grooves full of bizarre twists and turns that ceaselessly continue to surprise the listener at every turn. With a hefty background in classical music - between 1991 and 1994 he performed over 300 concerts, including the Nantes Festival, Warsaw Autumn and performances with experimental-music giant Krzysztof Penderecki - Marcin began his career as a DJ and producer in 1995 after his graduation from music school in Poznan, Poland. 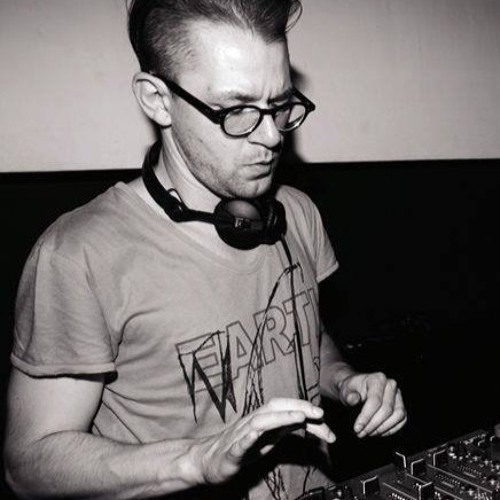 By 1999 he had founded Poland’s first techno label, Currently Processing, and starting releasing productions equally influenced by Brighton techno and experimental electronic music. As prolific as he is prodigious, by the time Marcin had joined forces with mobilee in 2007, he had already released 10 EPs and a myriad of 12” singles to his name for labels such as Neue Heimat and Morris Audio. After joining the mobilee roster, Marcin hit the ground running, releasing two singles in just six months and issuing his debut LP for mobilee, Chronicles of Never, just a year later. Receiving critical acclaim for its exploration of a wide range of sounds while still conveying a certain consistency of mood, Chronicles of Never garnered comparisons to the production skills of Ricardo Villalobos, Tobias Freund, and Stefan Goldmann for its willful experimentation that never lost sight of the dancefloor. Its 10 tracks are supple and unpredictable, encompassing irresistible rhythms, unusual melodies, lush sound design, and an instinct for classic forms. Marcin continues to expand his sound with each of his releases: inspired by minimal techno, but not bound to its rules, he continues to forge a sound that is his alone.